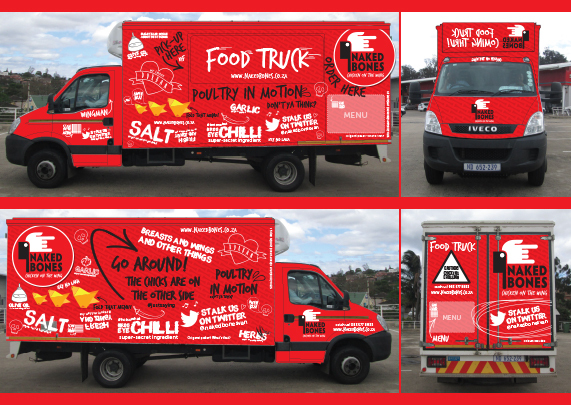 If you’ve been to an event in Durban or on the North Coast recently, there’s no doubt you’ve come across the Naked Bones food truck. Rubio had a lot of fun putting this brand together. Founder PJ allowed for plenty of playfulness – even consenting to a menu which could be folded into a bright yellow chicken. Legend! Good food is good ‘to go’ in this slick and simple packaging, designed by Rubio. 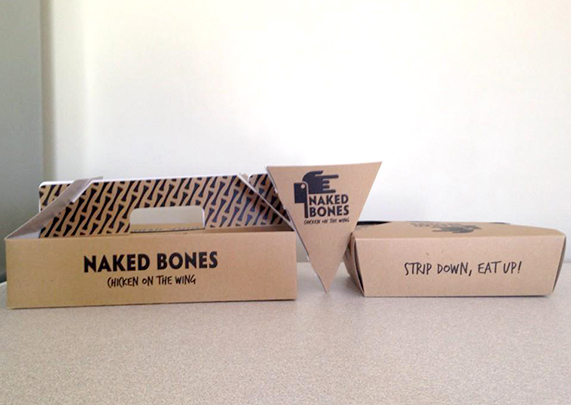 One colour print and natural board, produced by packaging experts based in Pinetown. 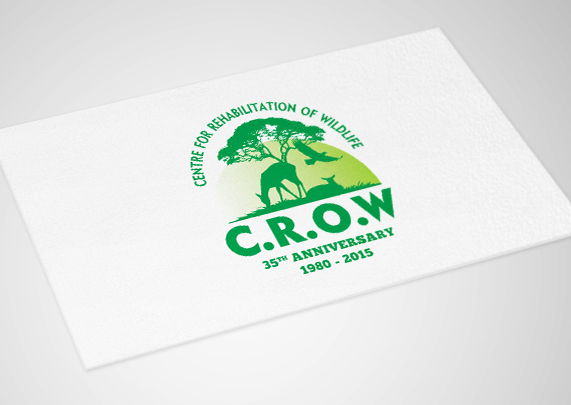 We have been a proud supporter of the C.R.O.W foundation for a number of years now, and we really love the fact that we get to be a small part of such an amazing organisation. 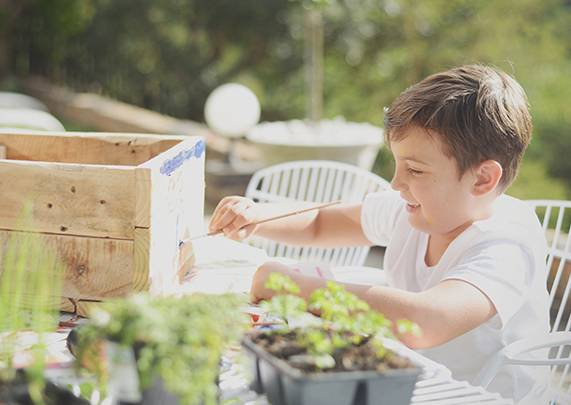 We handle any and all graphic design needs.